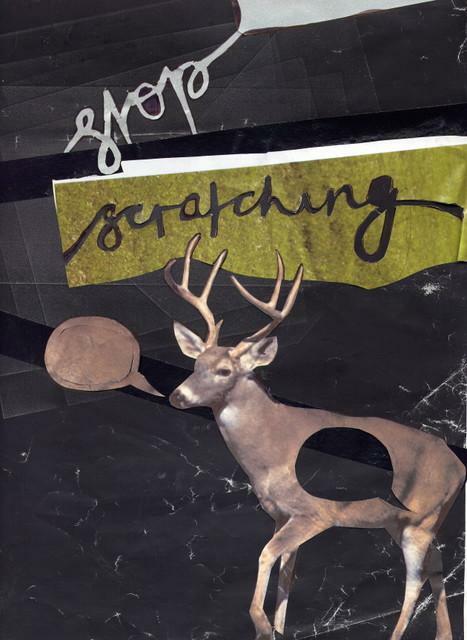 stop scratching: this one goes out to all the unicorns. if you haven't heard of birmingham's bass zealots bigger than barry then you must have your new era cap pulled down to tight around your ears. in little over a year the barry boys have shot to the top their game leaving all manor of chaos and destruction in their wake. they now regularly sell out 1000 capacity venues and are one of the most influential names in the relatively recent but already highly fashionable subculture. whether grime/bmore/bassline et el is your cup of tea or not these boys certainly demand a lot of respect from their peers and as far as making sure parties go off with a bang, they're second to none. firstly is the super hip london duo deptford noise team who run the night london shunshine in ldn's east end and secondly we've asked the boys from mirror! mirror! back to wow us all with their mix of everything from black eyes through to burial, though we were never going to stop at just that were we? anyone who knows us will tell you that we're never content with just bringing you most current and relevant dj's from around the uk, so we've out done ourselves this time and managed to get LA's finest electronic wizkid, sister mantos (http://www.myspace.com/sistermantos). coming to you hot off the LA scene that is centered around it's much talked about, critically acclaimed venue the smell this young artist conjures up some of the most instantly listenable psychedelic electronica this side of eats tapes. take the dominant and erratic beats of drop the lime, mix them with the dark brooding nature of the flying lotus and fuse it all together with ferocious sense of sugar coated accessibility and you have intelligent, thinking man's dance music of the most mouth watering order. don't let my musings fool you though, this is by no means difficult or conceited, infact oscar is a hero. he's willing to play for just the cost of travel and expenses and is happy to take a guerrilla approach toward equipment and sound, this is a real positive guy who is much more concerned with having a good time and has the kind of infectious nature that can only lead to fun for everyone involved. trust me on this one, he is going to get the party started! Sister Mantos has crossed the pond to bring you untold baskets of loveliness and noise. Please welcome him as you would any fantastic magic electro hobbit.